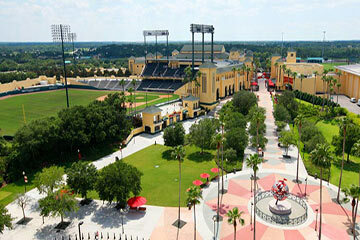 Dive into the world of youth soccer at the ESPN Wide World of Sports Complex, where champions come to play. 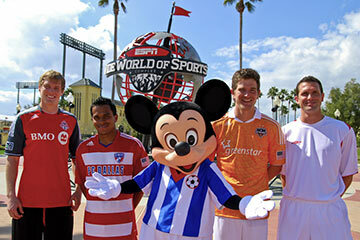 Disney soccer tournaments provide youth athletes with the opportunity to compete at the world-class ESPN Wide World of Sports Complex while also experiencing the magic of the Walt Disney World® Resort. 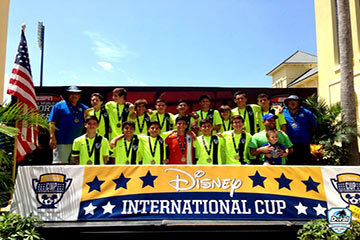 Offering five uniquely distinct tournaments throughout the year, Disney Youth Soccer Tournaments give athletes the unforgettable experience of being treated like a champion and also celebrating like one too. Come play at the next level in the middle of the magic.